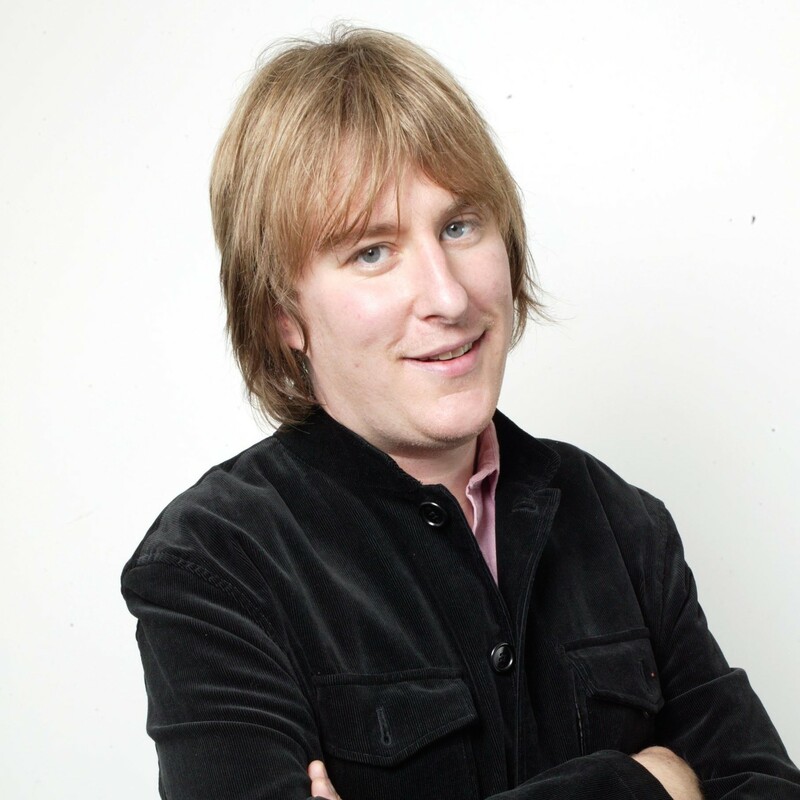 John Harris is a journalist and author, who writes regularly for the Guardian about a range of subjects including politics, popular culture and music, and also contributes to publications such as The Times and the New Statesman. His published books include The Last Party: Britpop, Blair and the Demise of English Rock; So Now Who Do We Vote For? ; and Hail! Hail! Rock’n’Roll. He has been heavily involved in the Guardian’s ‘Anywhere but Westminster’ series, involving journalists visiting Leave-voting communities and interviewing local people.